Elbow rashes in street dogs- the ‘magic’ cure! Posted on June 11, 2011 by "Jaagruti"
What to do when you see an animal being treated cruelly? How to act when your society RWA puts a bar on letting your pet dog use the building lift? 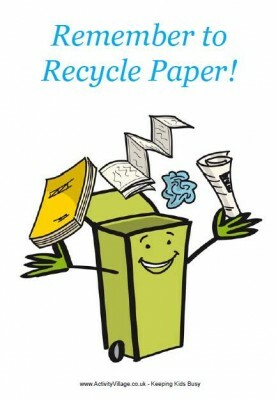 See how waste paper gets recycled! Join Delhi Metro Rail Corporation, Delhi International Airport Limited, Indian Oil Corporation Limited, Central Bureau of Investigation and over 300+ organisations that recycle their waste paper through us! Unauthorized use and/or duplication of written material and photographs without express and written permission from this blog’s author and/or owner is strictly prohibited. Excerpts and links may be used, provided that full and clear credit is given to ‘JAAGRUTI’ with appropriate and specific direction to the original content. Both the Hindi and English logos and taglines of ‘JAAGRUTI’ are REGISTERED COPYRIGHTED TRADEMARKS.